After 250 years the views our forefathers looked out upon are returning to the Potteries. As the last ugly workplaces are being demolished we can see again a landscape that was here before industry. And what sensational vistas they must have been. One such view is from the head of Packhorse Lane in Burslem. Pack Horse lane still exists between the bank on the left and the restored works of Enoch Wood (now converted into flats). 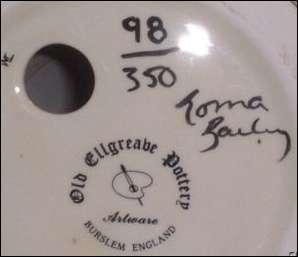 During these early times pottery was carried to market on the shoulders of the potters, or on the backs of mules. “The packhorse route followed a lane from Burslem to Newcastle via Bradwell,” Steve continues. Some of these problems were solved by turnpike roads. The first, in 1714, went from Newcastle to Winsford. “The road from Burslem to Newcastle though still followed the route along Packhorse Lane. And Newcastle jealously guarded its main turnpike route so as to retain its established influence over the rapidly growing pottery towns. It held this power through its monopoly of the tolls,” adds Steve. But the demands of the potters for their own turnpikes were irresistible, and by 1763 they had their own turnpike roads one of which went from Burslem along Westport Road through Brownhills. And so Packhorse Lane was eventually closed by the great potter Enoch Wood who built his home and his pottery across it before financing the laying of the present Newcastle Street. 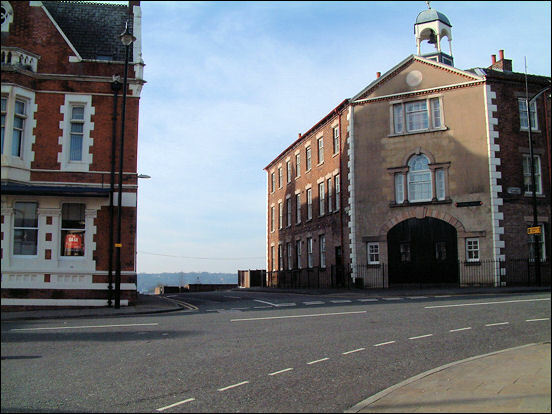 Wood’s Fountain Works closed in 1850 and over generations was subdivided and let to a variety of potteries and other businesses. As in the case of many Stoke on Trent manufactories, buildings were re-let as tenants came and went. 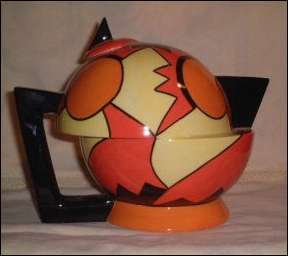 LJB produced traditional hand-painted Toby Jugs and decorated ware. Lorna spent her time away from college working in the business trying out her own designs. It’s amazing to consider that she is still only 30 years of age, and yet in such a relatively short period of time her established brand name seems to have been around for years. Yes the views have improved but they are not exactly the views our forefathers looked upon. The nameplate at the entrance betrays nothing of Packhorse Lane’s importance. And yet the past still haunts its still visible cobblestones.